I love the Thanksgiving Holiday. 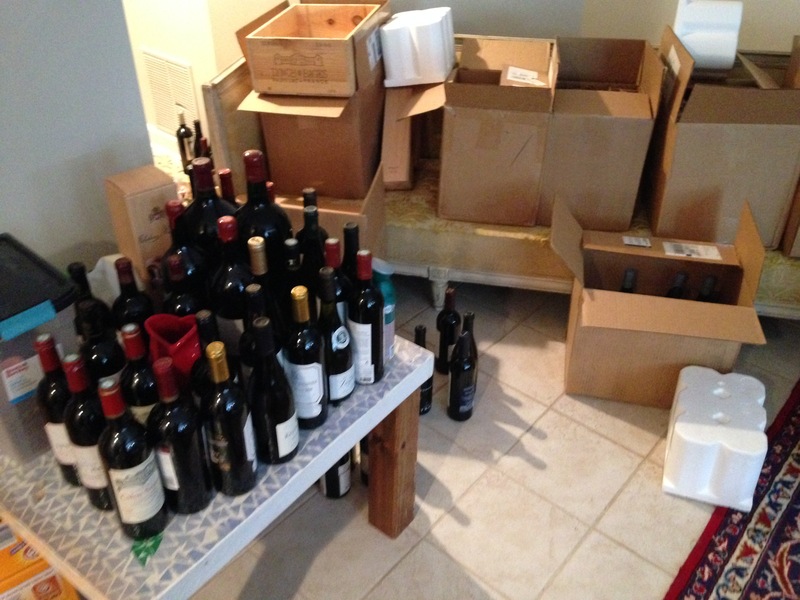 It kicks off my season in a grand style and gives me an excuse to go ‘cellar diving’. 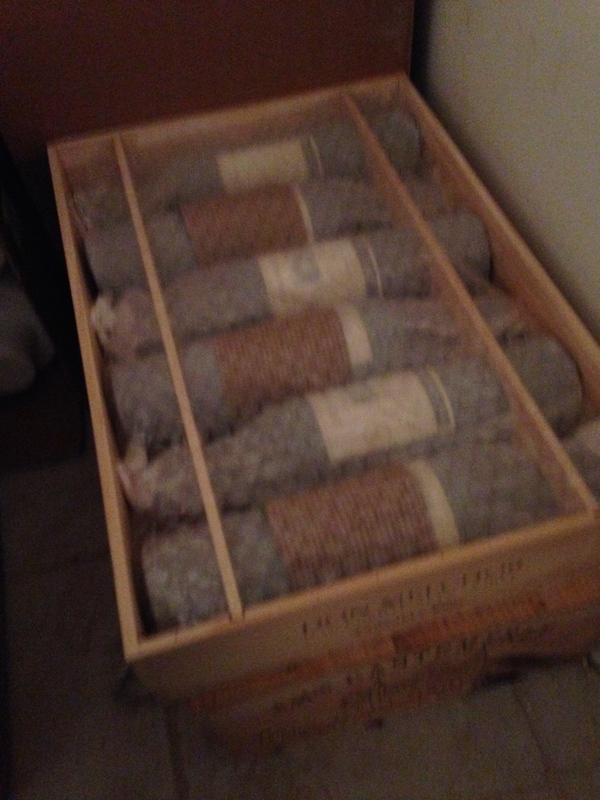 I have most of my wine on racks in the basement, but the good stuff is in wooden cases and they are stacked, making it hard to get to them on a whim hence the need for an annual sorting out to make sure I can get to the top end bottles. I took the opportunity to re-arrange some of the boxes and generally clean up. What I didn’t know was that there were several hidden, forgotten treasures. 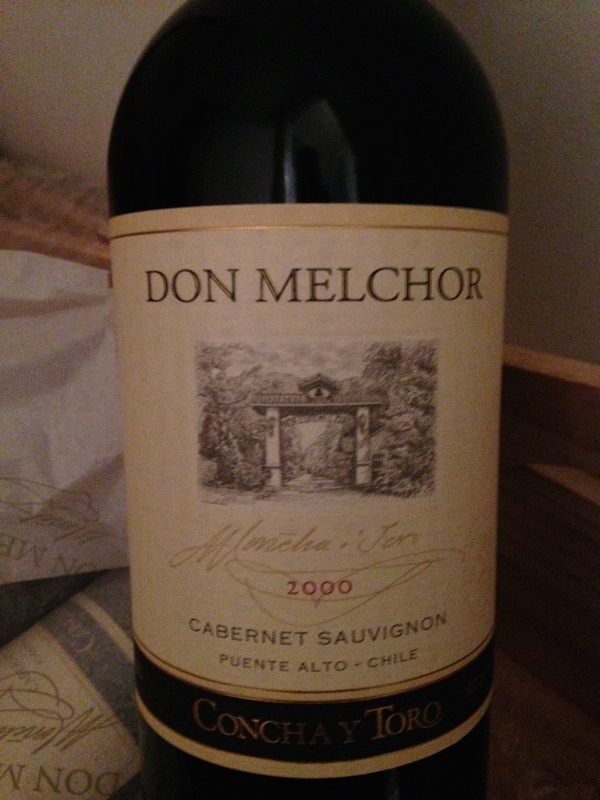 I once bought 3 cases of 2000 Don Melchor Cabernet Sauvignon. I was convinced I had drunk them all and was using the boxes to stores other goodies….. You guessed it- Jackpot time! 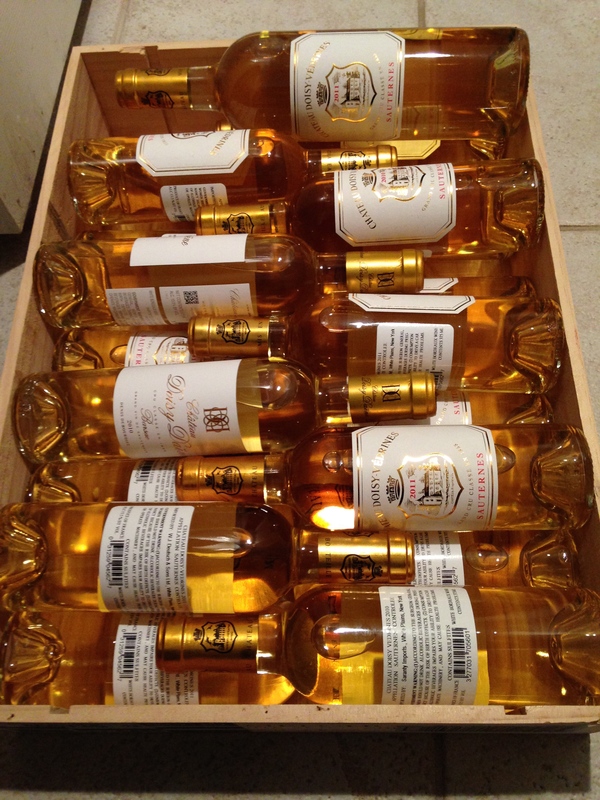 Next up was to group all my dessert Sauternes, the ‘Liquid Gold’. I told you I was going to hoard some after I tasted the Doisy-Vedrines. Amazing stuff that is just spectacular. The place looked a mess for a while and I will admit to breaking one bottle of cheap red in the process but it was well worth the effort. I got numerous bottles out of their boxes and they are poised, ready to go with whatever pops up between now and the new year. Moxie and I hosted Thanksgiving for 22 people. 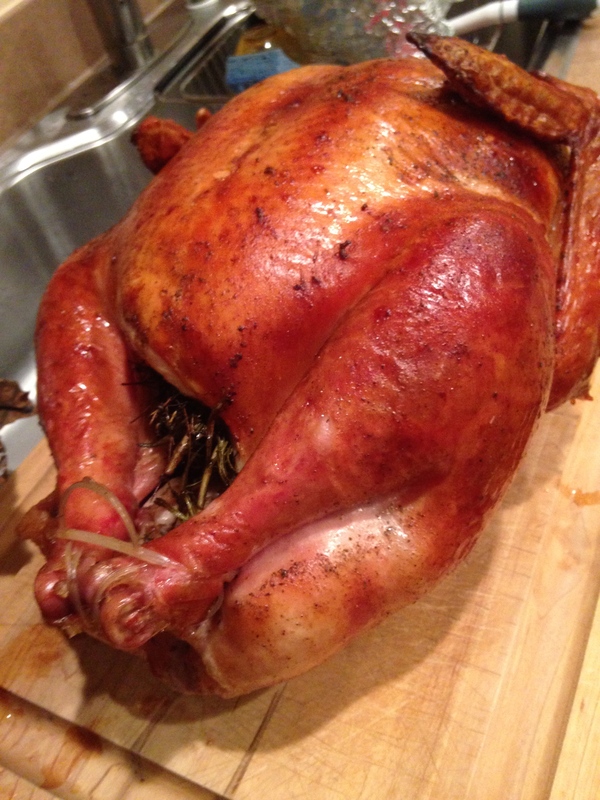 I have practiced on my Big Green Egg and felt confident that I could roast a bird on it. Moxie was not so confident, she cooked a backup in the oven! As it turned out, the bird was amazing, with a balanced hint of smoke and sage. Not overpowering but needing a more hefty, robust red than the casual Pinot Noir. I was prepared for the challenge. 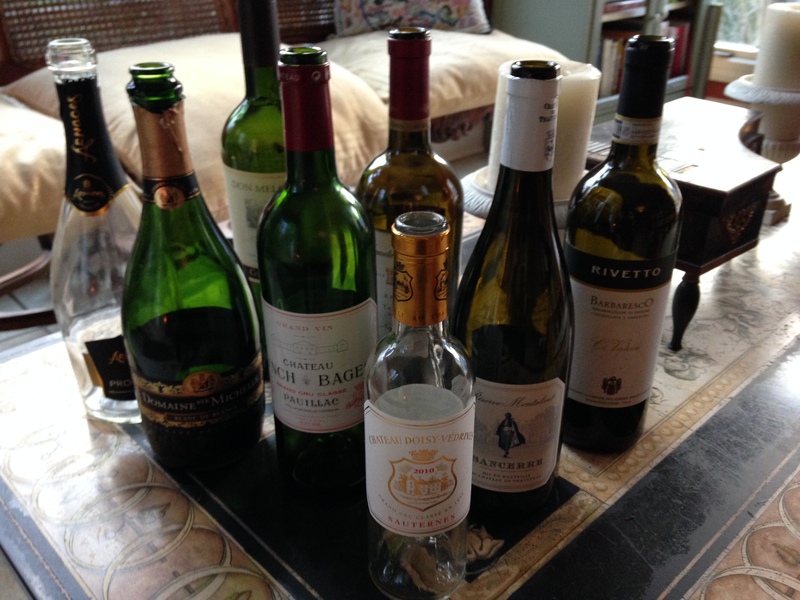 Our friends managed to put away two sparkling wines, a Sancerre, the Don Melchor, BV’s 2007 Tapestry (which is on pointe now), the obvious ’01 Lynch Bages, followed up with a a sticky Doisy. I finished off a Barbaresco from the previous evening for good measure after the guests were gone. 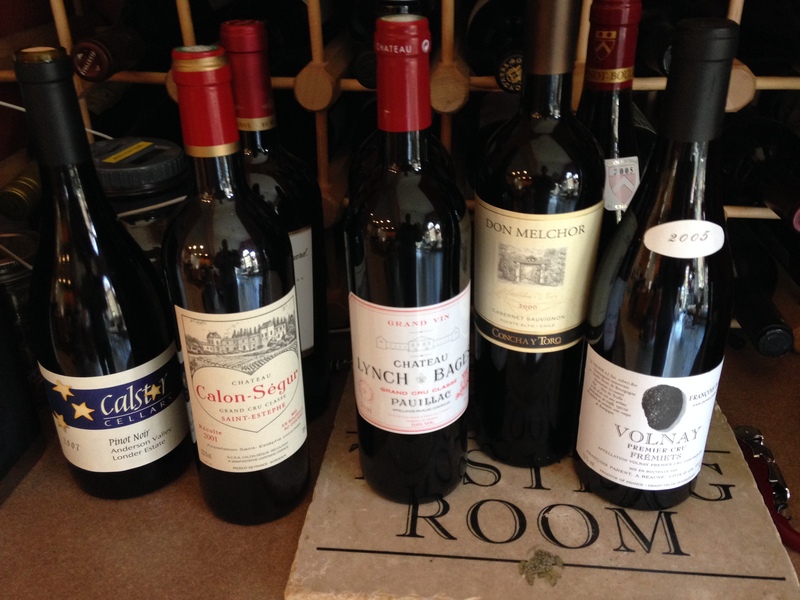 All in all, a well rounded group of wines. I had planned on some ’05 Burgundies but our guests all insisted on other regions. Might just have to crack one tonight with leftovers! I hope you all had a great Thanksgiving and wish you good health and happiness for the holidays. Salut…. 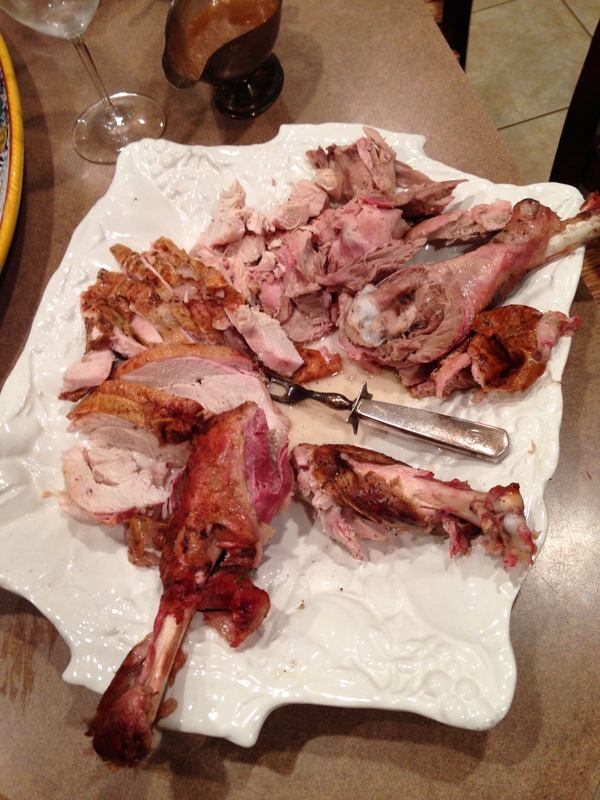 The remnants of the bird!